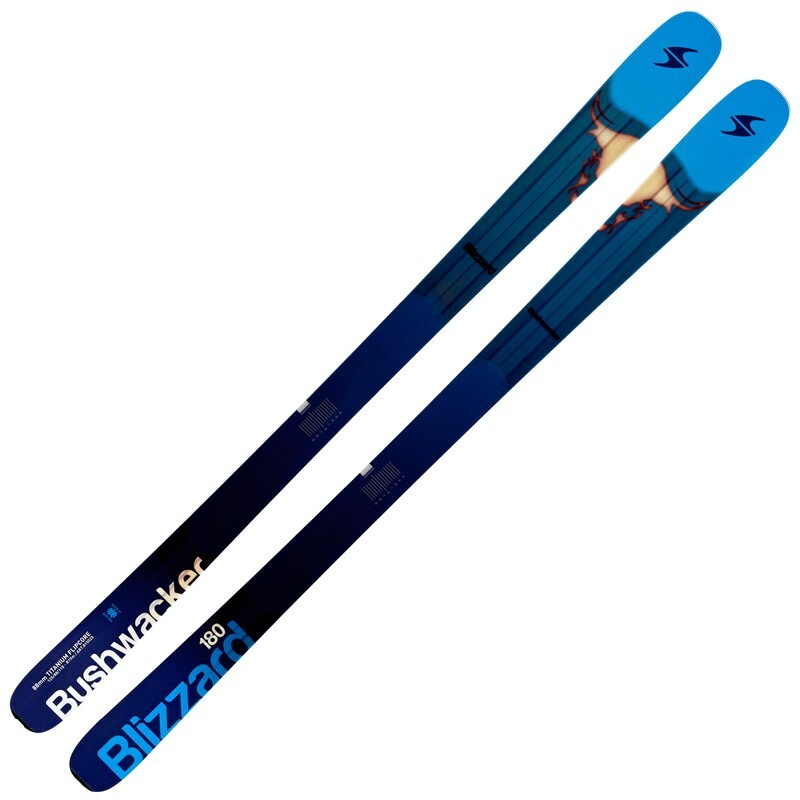 I recently received blizzard bushwhacker skis, and after trying them out, I really love them. I had my eye on these skis to be a good all mountain front ski, with capabilities to go after some softer snow. These skis are very poppy and springy, due to the “flip core rocker”, which basically means blizzard carves the wood’s profile instead of bending it. These skis are 88 millimeters underfoot so they still have good carving capabilities, which I did not want to sacrifice since I primarily ski on the east coast. These skis are moderately stiff, and fairly light considering they do not have any metal in them. I would encourage anybody in the market for this type of ski to look into the bushwhacker, as it truly is a great ski.